Ani Pahuru-Huriwai is executive director of Tairawhiti REAP. She divides her time between the Gisborne office of Tairawhiti REAP and her home at Onepoto, Hicks Bay from where she has worked to reconnect whanau with whenua, whakapapa and whanaunga. She works to provide education, training and job opportunities for young people who would otherwise have to leave their communities. As an advocate for rural communities, Ani is a force to be recknoned with. She has fought a number of battles including helping to stop oil exploration on the East Coast and establishing Te Puna Manaaki a Ruataupare Community Centre at Onepoto. 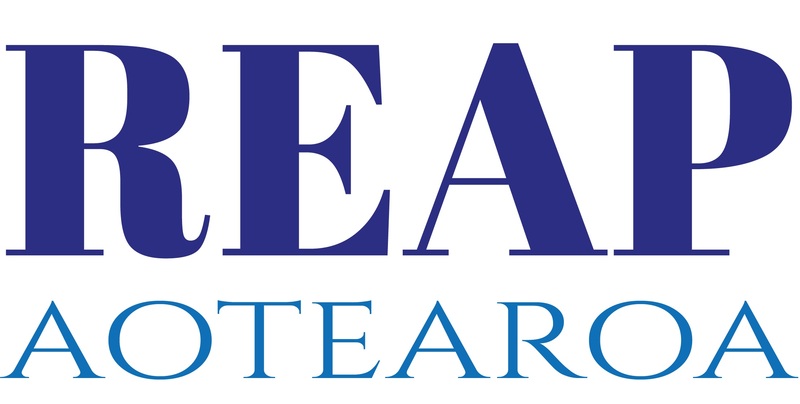 which is home to a number of services including Tairawhiti REAP. With the support of Te Wananga o Raukawa, Ani and former colleagues created a Maori library qualification, the Diploma in Maori and Information Management, and Ani has helped introduce marae- based degree studies on the East Coast. Ani has held a number of advocacy and governance roles. She was president of Te Ropu Whakahau, the Maori Library Workers’ Association and a member of the Archives NZ Council. She is currently serving on Te Runanganui o Ngati Porou as the elected representative for her Rohenga Tipuna. 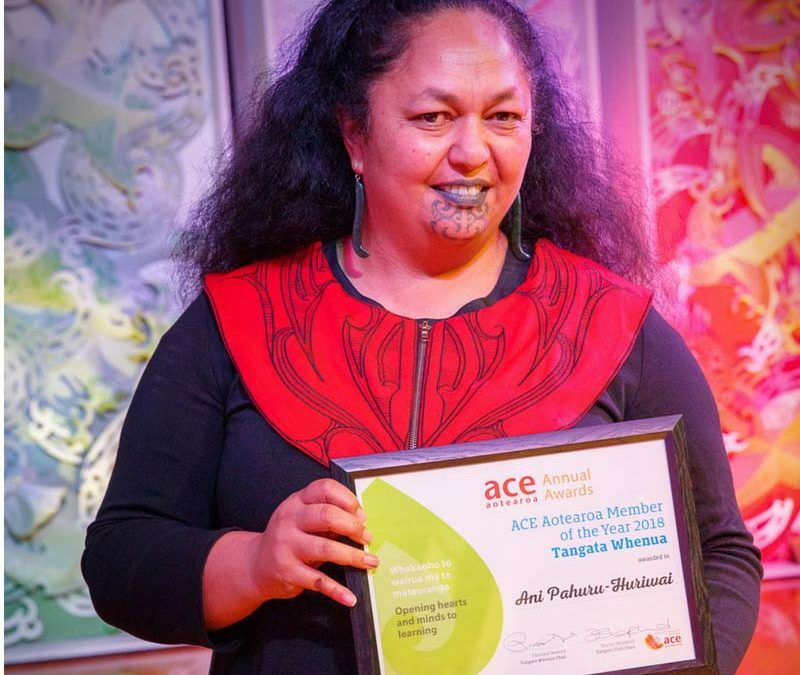 Ani was a member of the ACE Aotearoa Board from 2009-2016. She was co-chair Tangata Whenua from 2011-2015 and provided invaluable leadership, creativity and support for flagship events such as the annual conference, Hiui Fono and launch of Adult Learners’ Week/He Tangata Mātauranga. (Her talents included composing waiata for the ACE team to sing)! She was a valuable member of the Hui Fono Advisory Group helping to develop themes and programme content and has recently used a Hui Fono model approach to working with the local Samoan community in Tairawhiti in a learning exchange PD project. Ani also led the Māori Success research project commissioned to explore economic prosperity as an indicator of success for Māori communities. Ani represented ACE Aotearoa at the ASPBAE Leadership Development course in the Phillipines, promoting a strong Aotearoa indigenous perspective among fellow participants. She brings warmth, intelligence and authenticity to whatever situation she finds herself in.